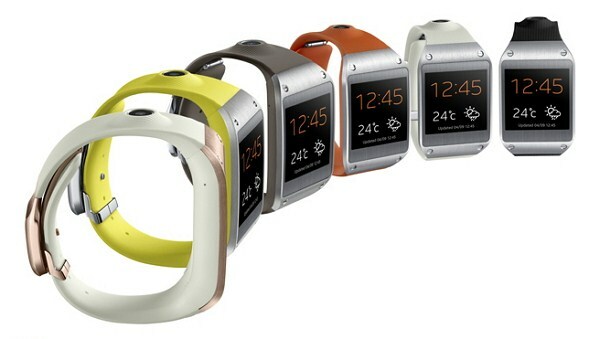 Samsung Electronics has launched much awaited Galaxy Gear smart watch on wednesday. The smartwatch comes with unique design and lot of innovative features. The device will be available from 25 September 2013 in 140 countries. 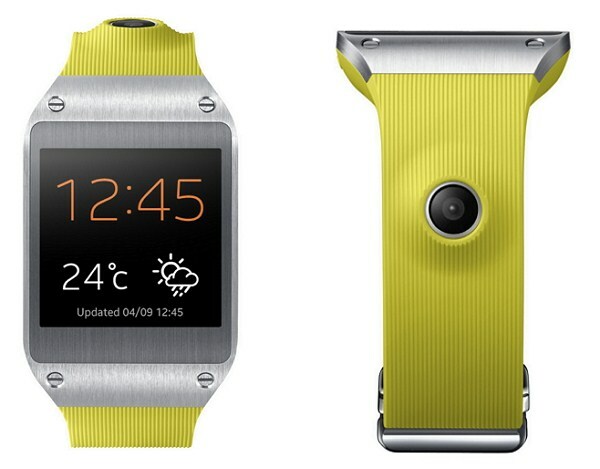 The Galaxy Gear features 1.63 inch Super AMOLED display with resolution of 320 x 320 pixels. The device powered by 800 MHz processor with 512MB RAM and 4GB internal memory. It includes 1.9 MP Auto Focus camera, Bluetooth and some pre-loaded apps like eBay, Line, Evernote and more. “Samsung’s ongoing smart device innovation leadership reflects our commitment to listen to our consumers, who want their daily lives to be easier and more enjoyable. Samsung GALAXY Gear benefits consumers by integrating smart device technology even deeper into their everyday lives, and bridges the gap between the mobile device and fashion worlds to create truly wearable technology,” said JK Shin, CEO and President of IT & Mobile Division, Samsung Electronics. The Samsung Galaxy Gear notifies when you receive incoming messages, such as calls, texts, emails and alerts, delivers a preview of those messages and creates the opportunity for users to accept or discreetly ignore those messages. The device comes with inbuilt speakers it allows users to conduct hands-free calls directly from the Gear. With S Voice feature you can draft messages, create new calendar entries, set alarms, and check the weather with your voice.